Radiant your Skin Care with the [HERA] CC(Complete Care) CREAM (SPF35 / PA++) #17! we aim to provide you best korean products to take good care of your skin, including Cosmetics, Makeup, CC Cream. Hydra CC Cream online. 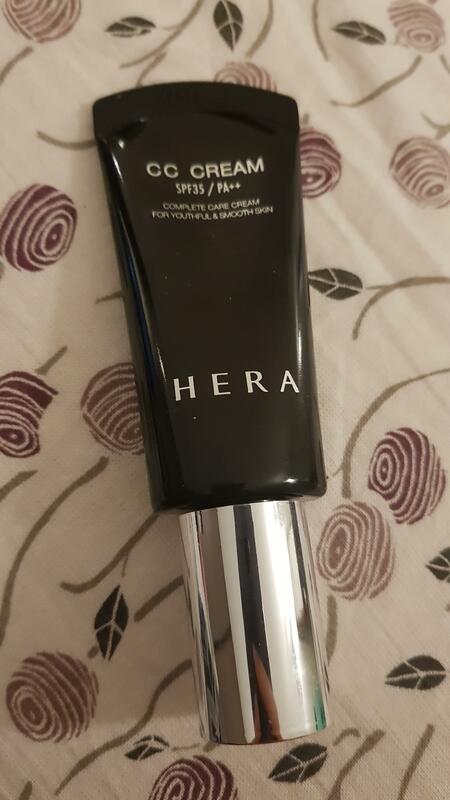 HERA's CC line is an innovative complete-care makeup line with a moist, soft sensual texture like a skincare product and improved skin friendliness thanks to Cell-Bio Technology. It helps create younger looking skin that has all-day lasting glow and a clean, even skin tone. Paste creamy texture that glides on the skin with an even, smooth skin complexion and thorough coverage. 2. True triple moisturizing and skin firming effects for younger looking skin. The powerful triple moisturizing effect keeps the skin moisturized from inside out while intense cell moisturizing oil makes the skin look radiant, firmer and younger. 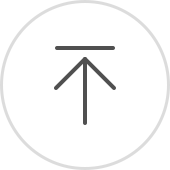 1. fter using the Magic Starter, dispense a beansized amount on the back of your hand. 2. Apply a small amount onto the cheeks → forehead → nose → chin (in that order). 3. Use the middle and ring fingers to spread the product and maximize absorption. Kel…@gmail.com Coverage is good but i got it in a shade too light so i like to mix in w my other foundations. val…@gmail.com I bought it with shade no.17 and it has a pink undertone. It’s slighlty pricey compare to Innisfree, Etude house and others roadshop makeup but it’s worth purchasing. It performs really well on my skin and this product has a really pleasant smell.